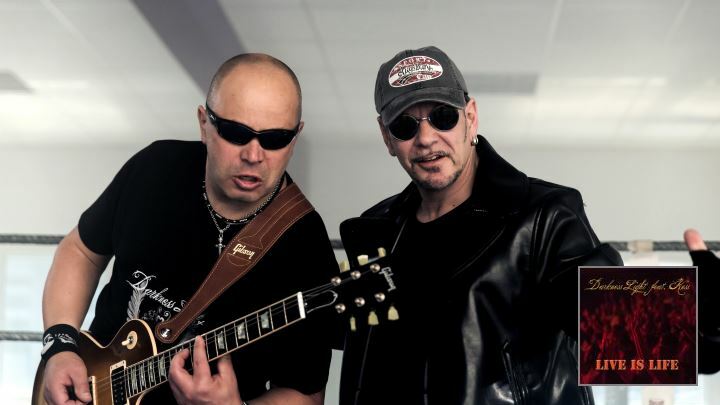 Darkness Light features Kess in a new hard rock version of "Live Is Life", the known chart breaker released by Opus. Digital Release. Download and Streaming only. This multi-faceted studio album offers everything from hard-edge guitar walls to epic melodic hard rock, from stadium rock to ballads. 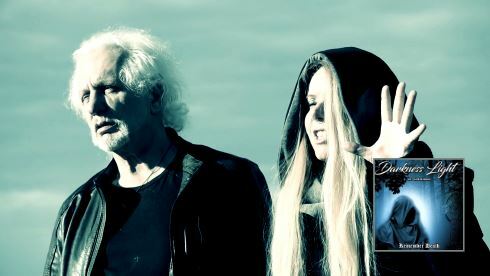 Complex orchestrations with countless guitar melodies and keyboard textures are responsible for the ample melodic hard rock sound on this album. 10 new songs, high energy Darkness Light handmade melodic hard rock, ca. 52 minutes play time! 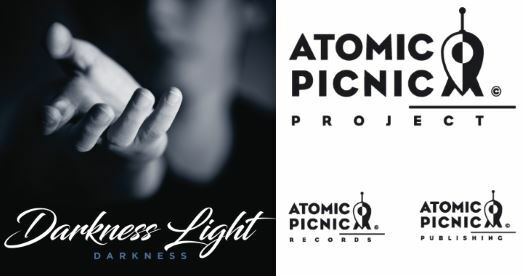 Buy Darkness Light music online now. Some albums / singles are available only as digital download. All major digital stores including Amazon Music, iTunes, Google Play, CD Baby and much more. "Living With The Danger" available as physical audio CD. Streaming services available on Spotify, Rhaphsody, Tidal and all major streaming providers. Buy Darkness Light merch articles online now.